During every project, communication is key. 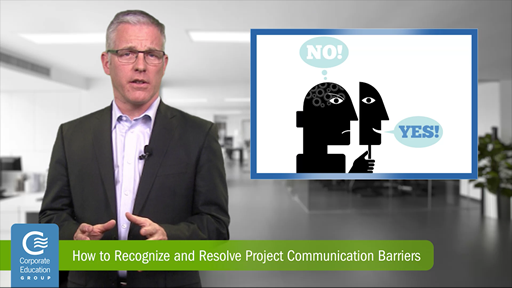 However, many project managers, team members and stakeholders face various communication barriers along the way. In order to keep a project running smoothly, it is important to recognize and resolve these barriers before they cause irreparable damage. By definition, a communication barrier is anything that prevents or interfaces with successful communication whether it transmission, reception or understanding. Most communication barriers fall into four areas. Follow along as we delve into the most important barriers that can affect communication.